CONTRACTORFIND.co.za™ is proud to showcase only the best, registered and certified Bathroom Vanity Installers in Cape Town. 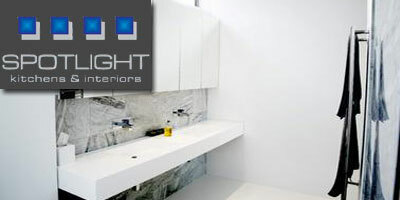 Need qualified Bathroom Vanity Installers for the job? CONTRACTORFIND.co.za™ is the place to find them! 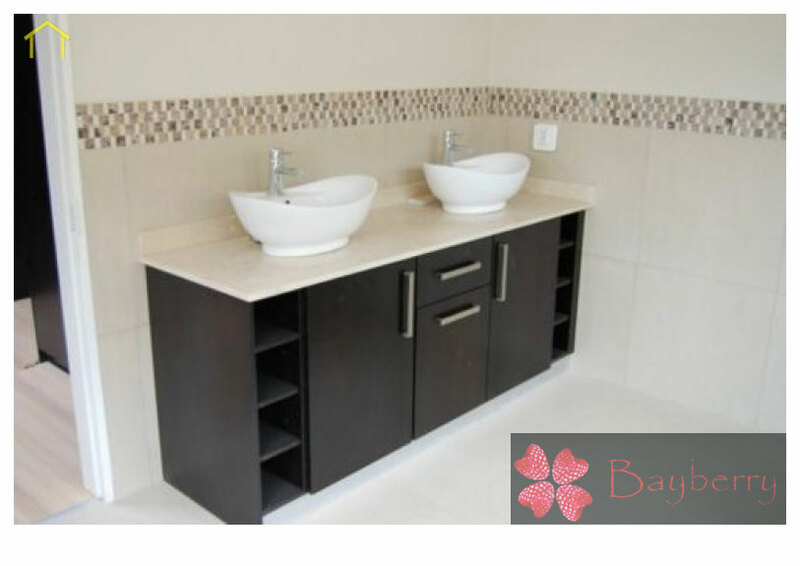 All the listed Bathroom Vanity Installers below have been screened and certified, ensuring that their service and quality is the best in Cape Town. 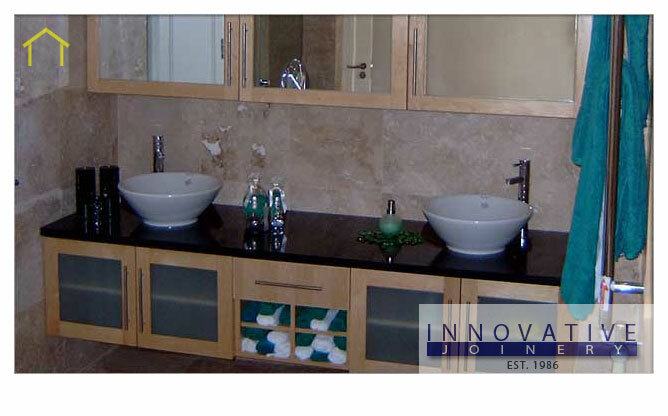 Find the top Bathroom Vanity Installers in Cape Town now. 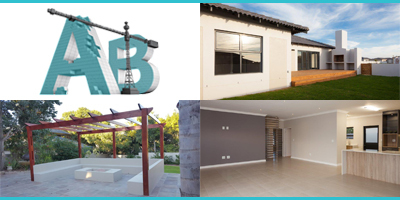 Robel Projects is a construction company with fully qualified Painters, Electricians, Plumbers, Plasterers, Brick Layers, Pavers and Carpenters. 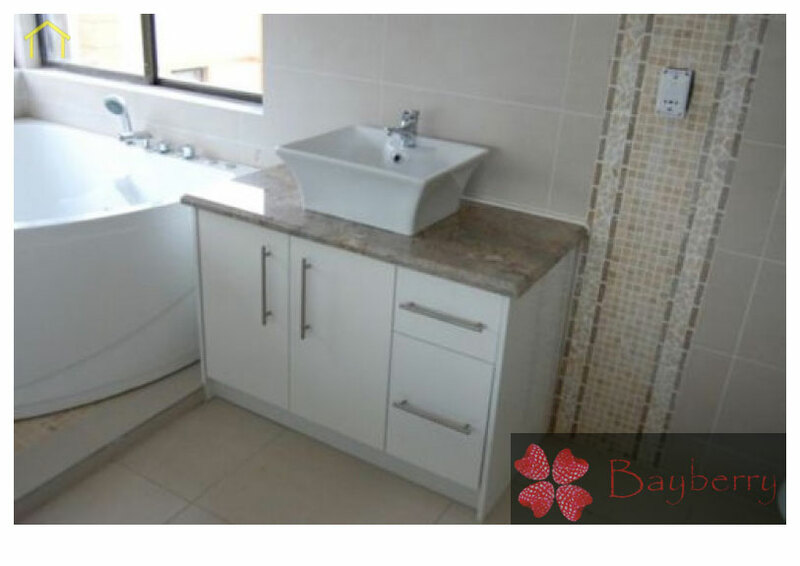 We are also tiling specialists and work with Ceramic, Porcelain, Standstone, Marble, Travertine, Slate and Cladding Tiles. Bayberry offers premium quality materials, up to date accessories and high quality craftsmanship. Designers will work with you to creat cabinetry to suit your individual lifestyle and budge. 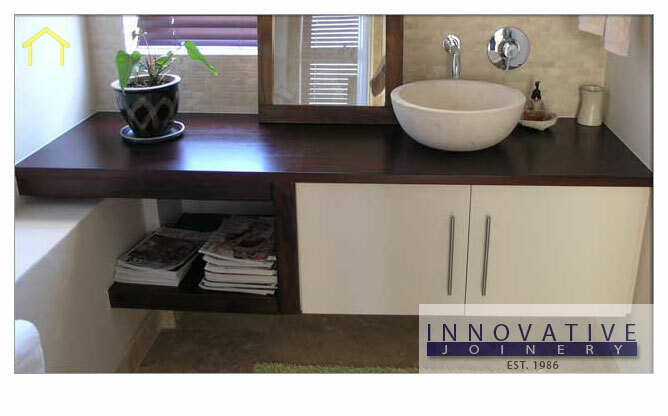 We offer custom built interior joinery and furniture for your home and business. We also provide a design and render service. We have a personal approach to our clients\' requirements and work hand in hand with builders, architects and interior designers. 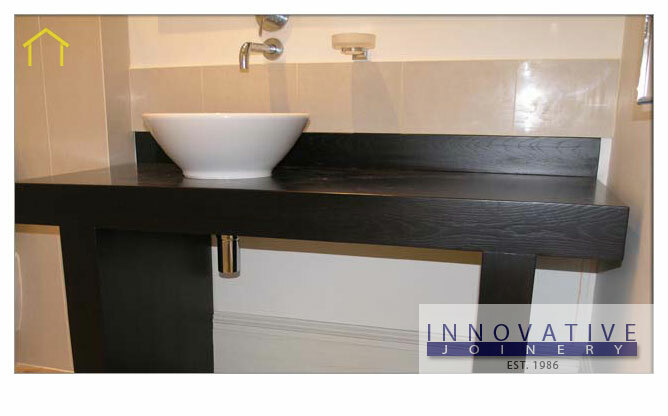 Established in 1986, the Innovative Joinery team have been designing and manufacturing their products for over 22 years. Innovative Joinerys fully equipped factory enables them to create any design or style in any finish. 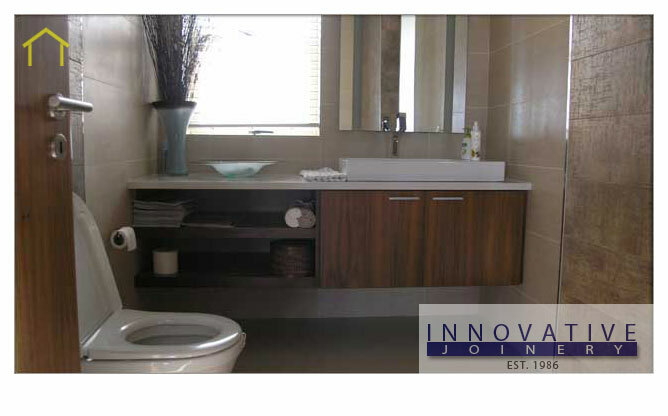 Innovative Joinery manufactures and installs a complete range of custom designed and built kitchen, bedroom and bathroom cupboards. WE CAN ACCOMMODATE YOU WITH ALL YOUR BUILDING AND CONSTRUCTION NEEDS. WE HAVE A PROFESSIONAL TEAM WITH THE TECHNICAL SKILLS TO ASSIST OUR CLIENTS WITH ANY TECHNICAL AND COMMERCIAL BUILDING CHALLENGES. OUR COMPANY HAS YEARS OF EXPERIENCE WITH A PROVEN TRACK RECORD. 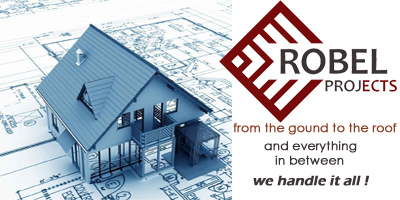 YOU CAN REST ASSURED THAT WORKING WITH US YOU WILL ENJOY THE LATEST TRENDS AND DEVELOPMENTS WITHIN THE BUILDING AND CONSTRUCTION INDUSTRY. 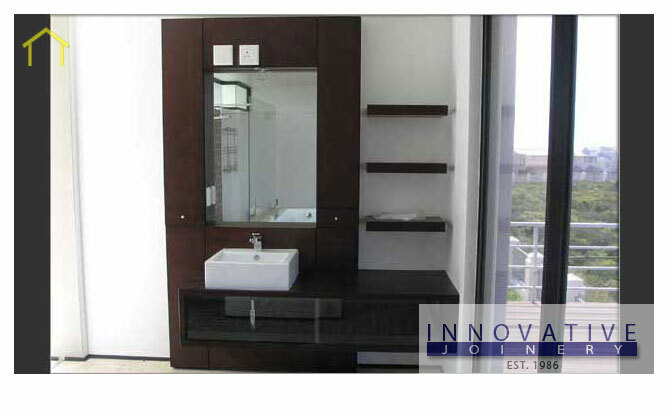 Bathroom vanities provide useful storage space, and gives that furnished look to modern contemporary bathrooms. 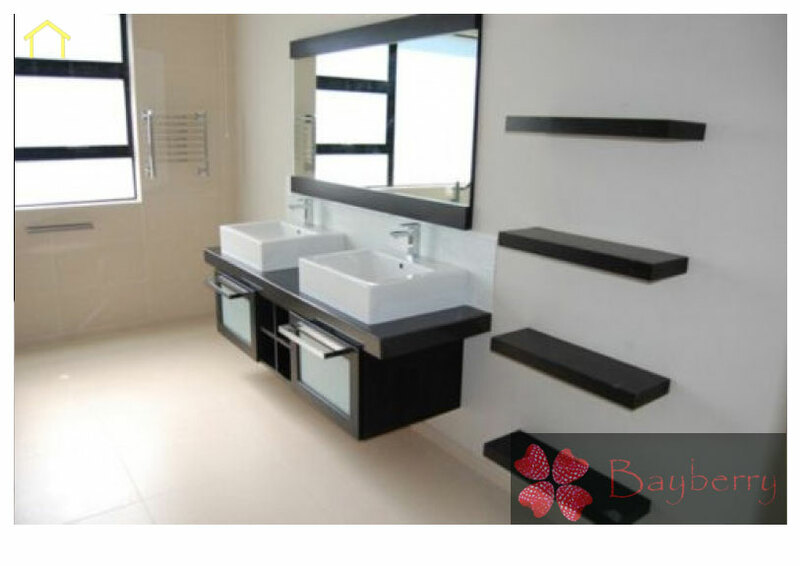 Bathroom vanity design varies quite a bit, and you need to choose the design that complements your bathroom's style.